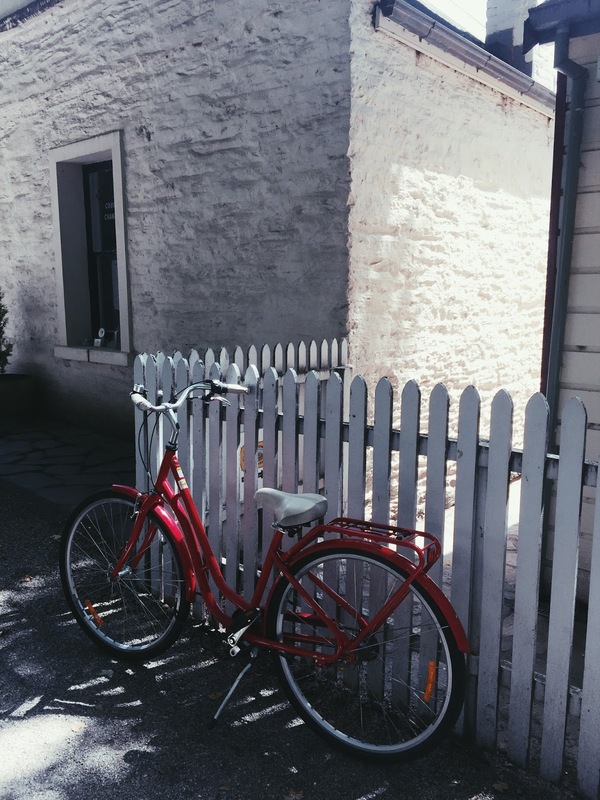 Queenstown Photo Diary | emma etc. 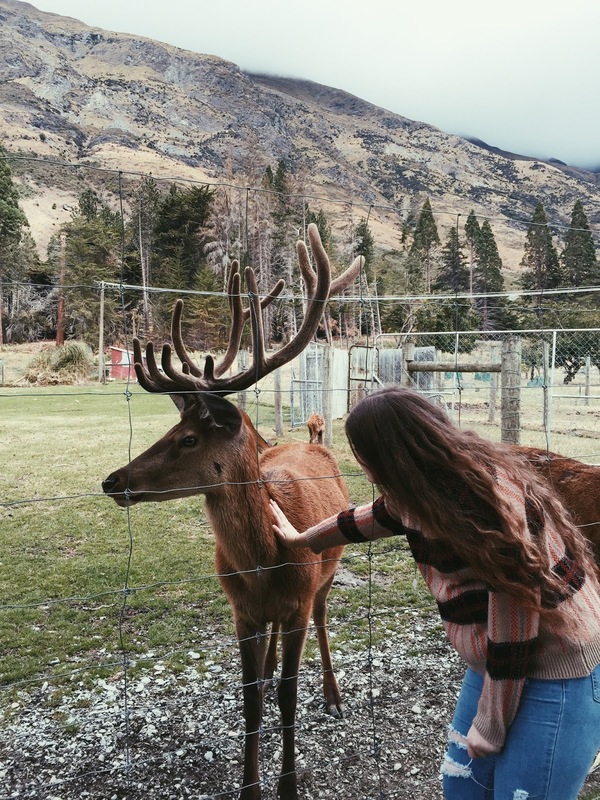 Last week I spent some glorious time in the South Island of New Zealand with my family, mainly in and around Queenstown. 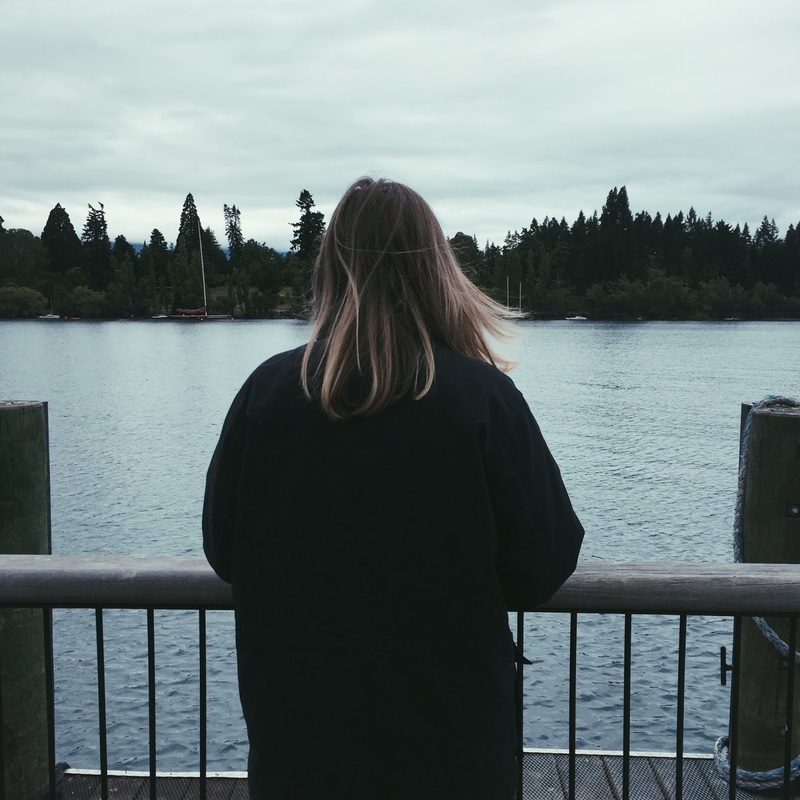 I live in the North Island, and after going down south, let me tell you, I feel prouder than ever to be a New Zealander because New Zealand is gorgeous - this trip made me realise that much more. It's just over an hour and a half flight to Queenstown, so not too long really. On the day we got there, it was around dinner time so we didn't do much but eat some nice food and go back to our apartment that we were staying in during our time there. 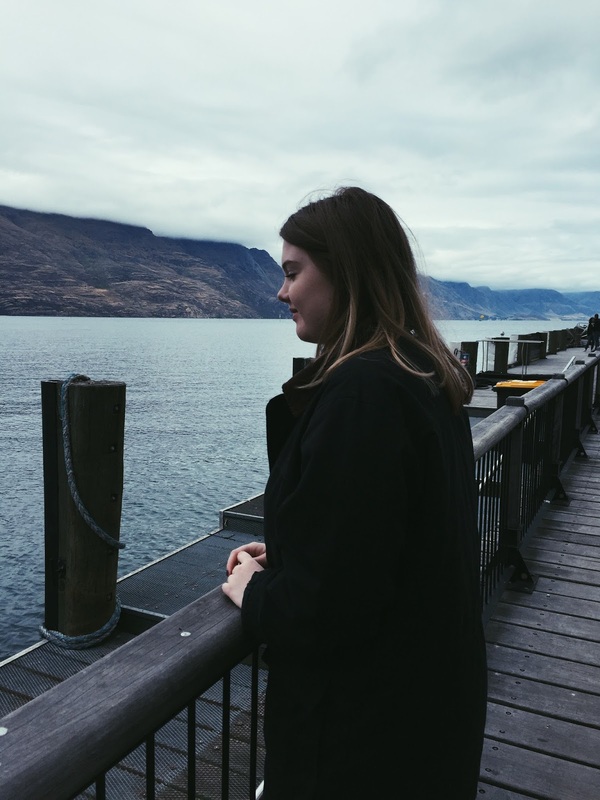 I think it stayed in was one of my favourite places I've stayed in, mainly because the view was so amazing, and I know for sure I'm going to miss it so much. Below is the view on our last night, actually. This was literally the only hint of a sunset I saw because the weather was really cloudy for most of the week. 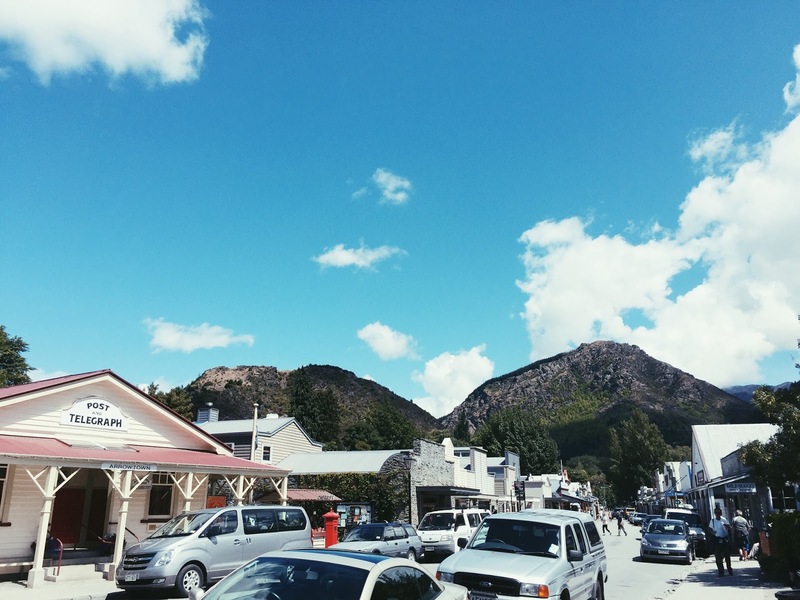 On our first full day in Queenstown, we didn't do much but have a walk around the whole town and waterfront area and think about what we were going to do for the week. This trip wasn't planned much at all which is just more relaxing, I guess. 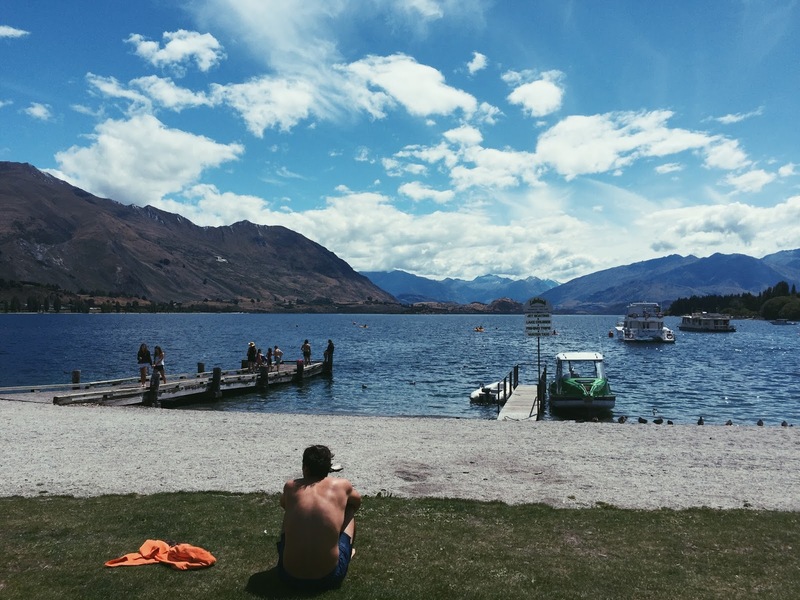 If you ever come to New Zealand, you honestly have to go to the South Island, and visit Queenstown if you can. It's a bit of a tourist town, but I love it so much and it is one of, if not my favourite place I've seen and stayed in (not that I've had a round trip of the world or anything). I literally just about wore the same thing everyday because I kind of packed the wrong clothes, at least for the first half of the week. It felt a bit like winter with it being slightly humid here and there. I liked the misty mountains with the low cloud and grey light though, because it obviously looked good with my instagram theme. Duh. Just look at that view. 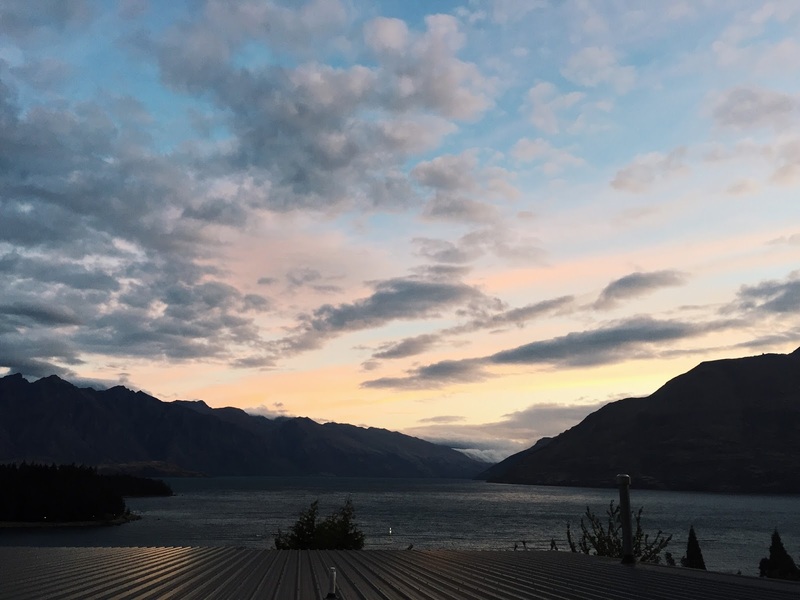 I've seen it a few times when I've been in Queenstown before, but I really don't think I can fathom how breathtaking it is. This was on Tuesday, our second proper day. Going up the Gondola and doing the Luge is kind of something you have to do at least once here, - or every time you visit, like us. I didn't do the Luge this time but watched my brother, sister and dad do it, and going in the Gondola is always fun. 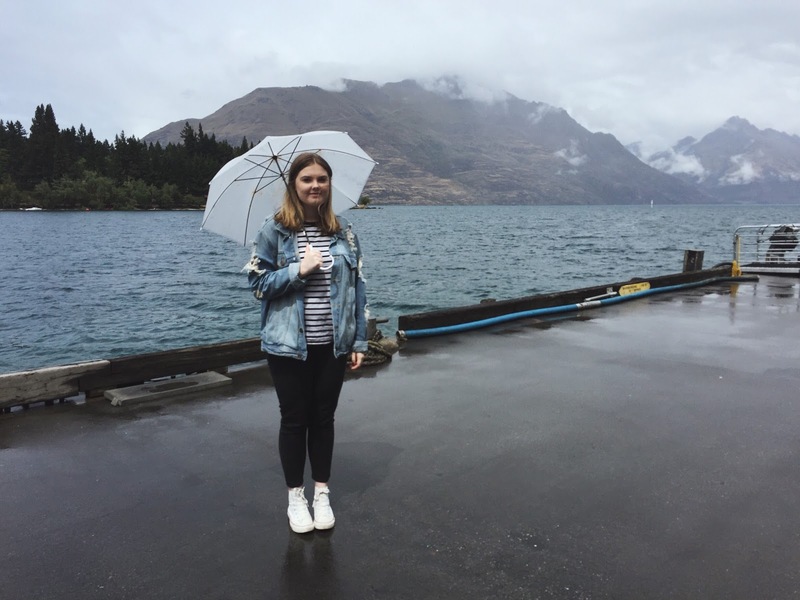 The next day, Wednesday, we went on a boat called the TSS Earnslaw (which can be seen on Lake Wakatipu a lot) as well as a little farm tour at the Walter Peak High Country Farm. 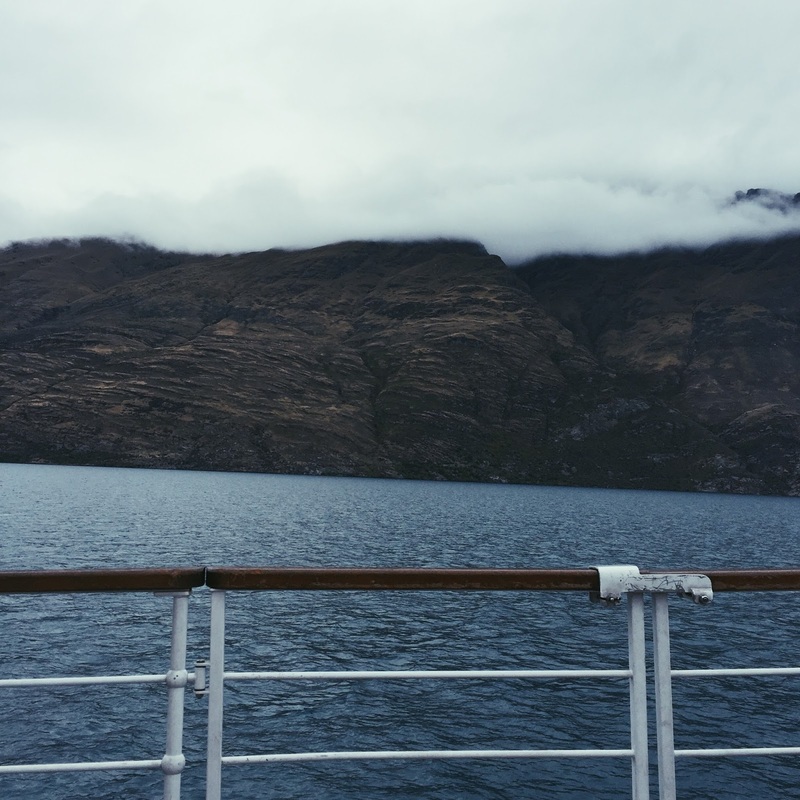 It was pretty freezing on board as we decided to stay up on deck for the whole ride there. #NoRegrets though, it was brisk and lovely, and we had a view of all the mountains and water along the lake. 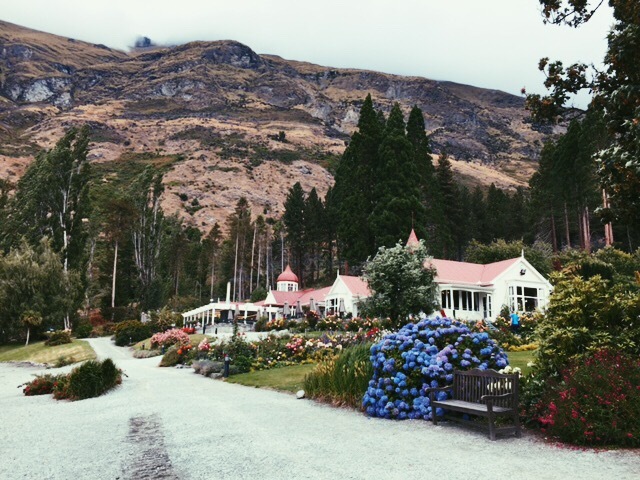 Arriving at Walter Peak was so nice and quaint - there's something in me that just wants to stay and live there for some of my life because it's remote and has an incredible view of the lake (you'd have to deal with all the tourists regularly visiting though). The farm tour we did was quite touristy but it was really relaxed - we looked and feed some animals on the farm (deer, sheep, alpacas, cows etc). We also watched a sheep being sheared which was surprisingly nail biting to be honest as it really kicked it's way out of the farmer's grasp. It was kind of funny because I guess all the tourists that were mostly from other countries aren't really used to seeing sheep all the time, but as I'm sure you know *we're famous for our sheep* (haha). We had some afternoon tea before heading back on the boat and going back (this time inside with warmth). 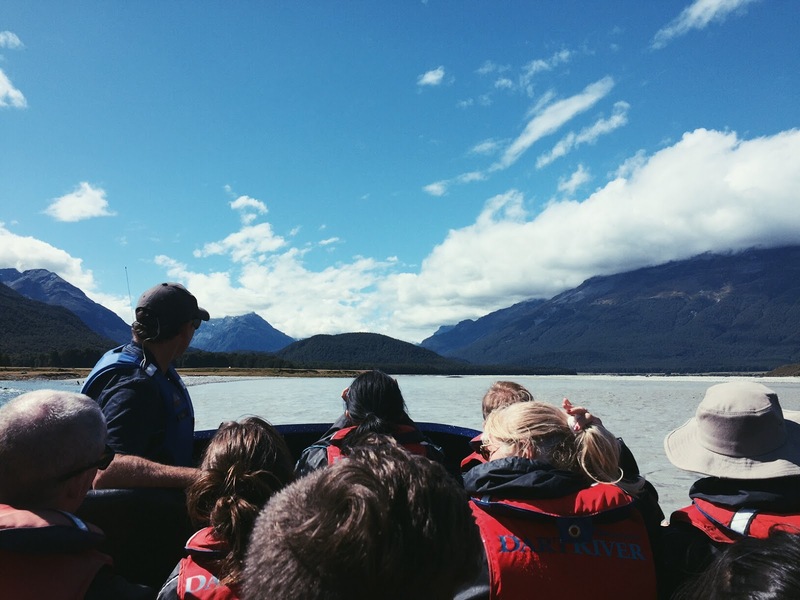 The following Day (Thursday), we went on a Dart River tour. 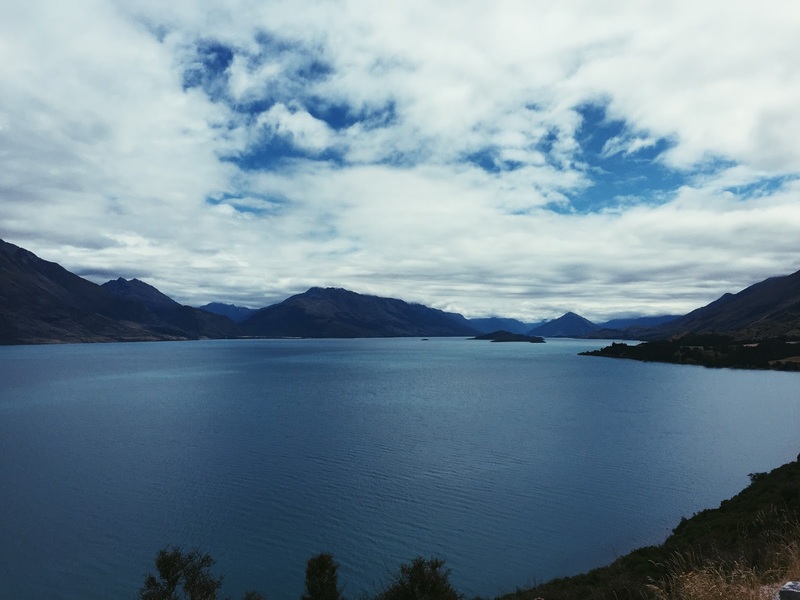 First, we drove in the bus to a place called Glenorchy, and on the way the scenery was so, so stunning. 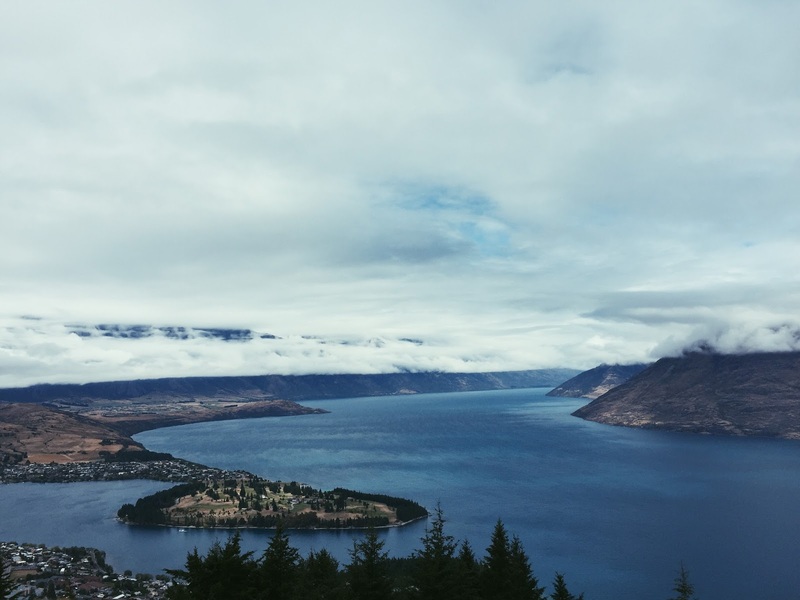 Glenorchy is known for it's famous filming locations. Taylor Swift filmed some of her music video Out of the Woods there, some of X-Men Origins was filmed there, among others, and of course Lord of the Rings and The Hobbit. On the road in the picture above is where Wolverine walks in X-Men Origins and the scene where the helicopter crashes and a barn blows up - if you know the one. 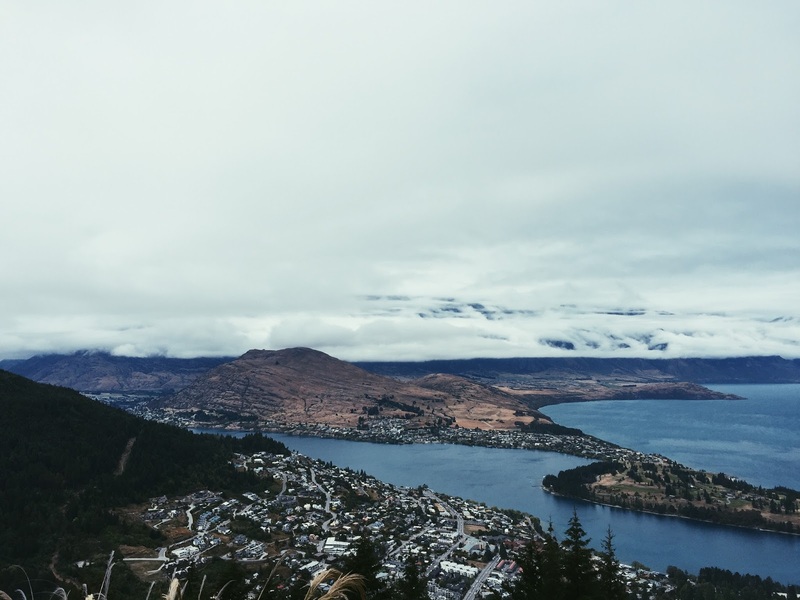 The mountains in the picture (although it's cloudy) are what are filmed a lot in various things. Apparently the farmer that owns this land charges $800 a day for a film set to come in and use the land (not much according to the tour guide who said he could probably charge more). 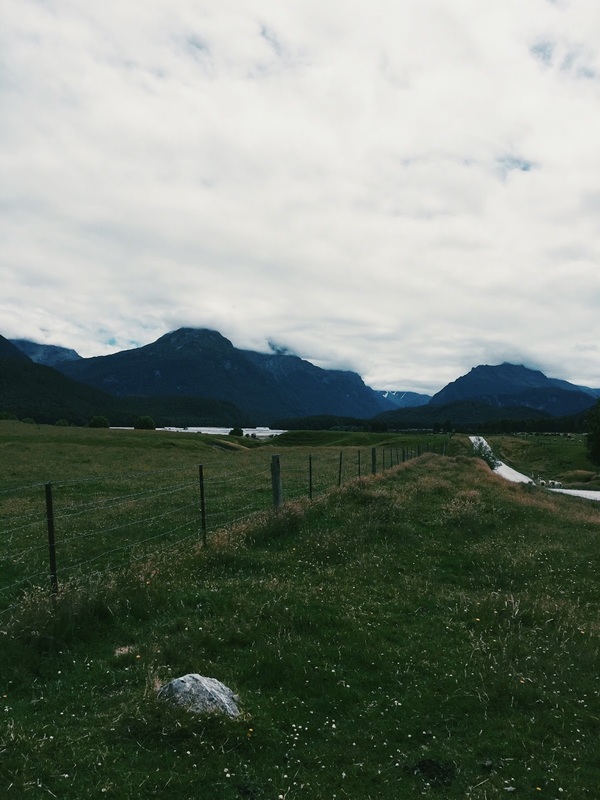 After having a tour of some places on the bus around Glenorchy we went for a short forest walk. 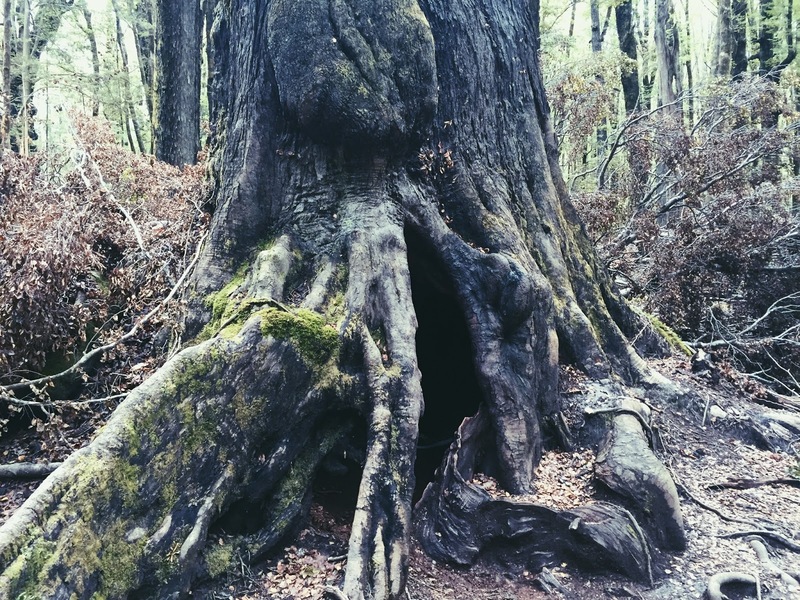 There was this big hollow tree that could fit 20 or more people in it. 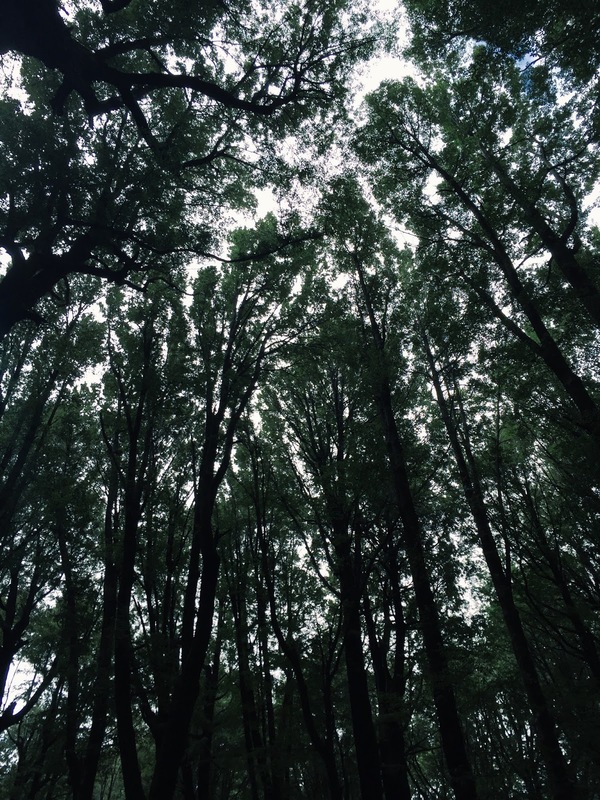 You went in and looked up into the trunk. This type of tree just rots this way and they eventually collapse, but new trees are able to grow in place of them afterwards. 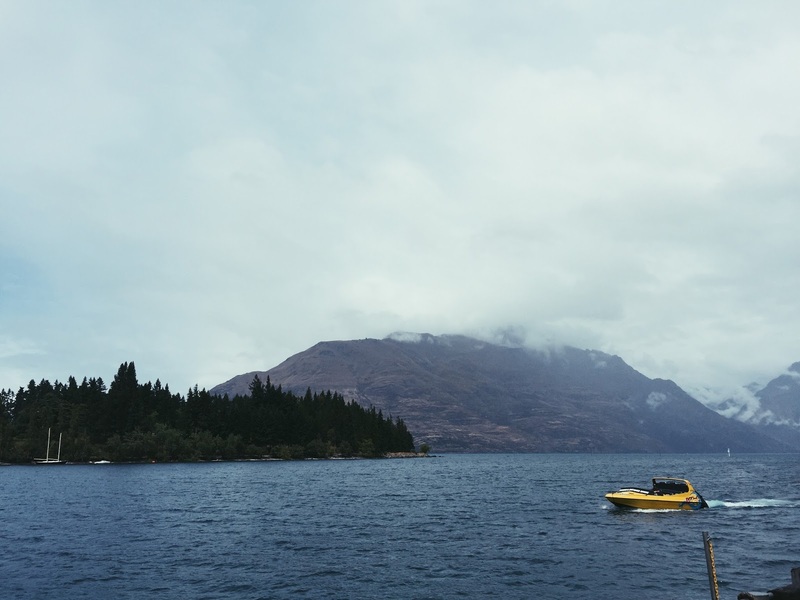 We finally did about an hour jet boat ride just outside the forest, all along the Dart River where it meets Lake Wakatipu. This was probably my favourite thing I did on the trip - it was so worth it because it was an hour long. 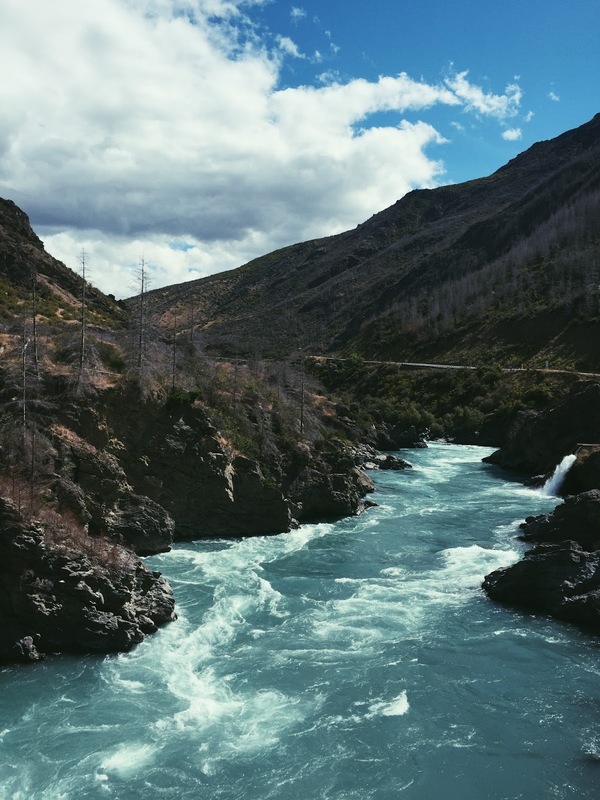 I have been on jet boats before but they were short trips where as in this one we had a chance to see much more. It's so fast and windy and fun, and the driver does 360 spins etc. The scenery is literally stunning, and it was actually a warm and relatively sunny day that day, which helped. 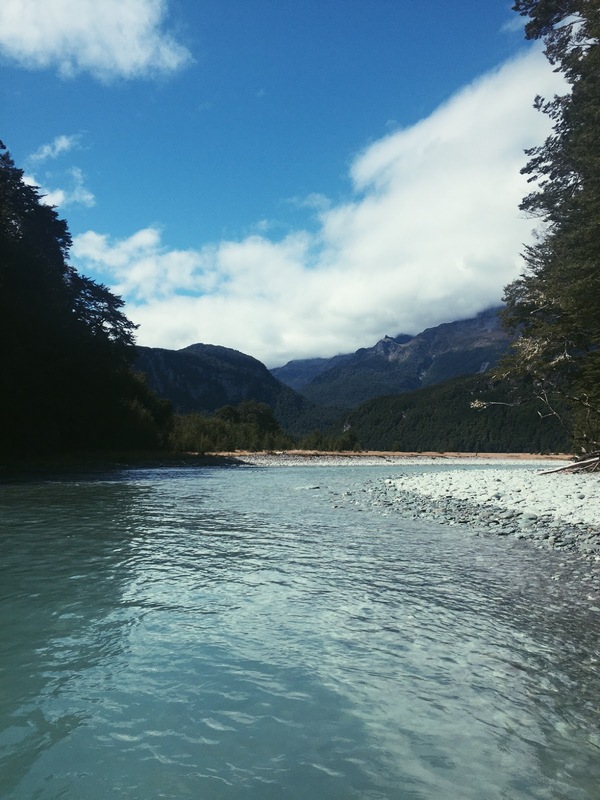 We saw waterfalls which had been filmed overhead in The Hobbit, kayakers who were on the river, and the driver gave us some Greenstone/Pounamu (I'm pretty sure, if I'm not mistaken). 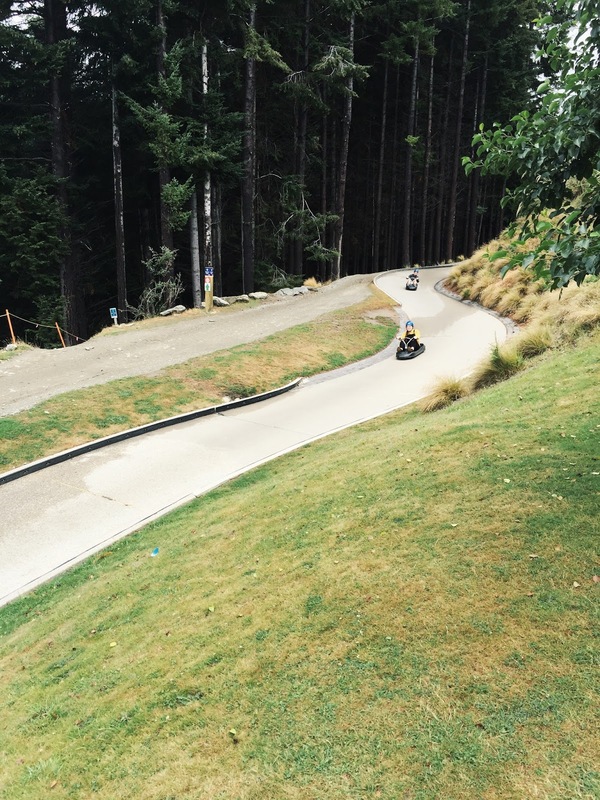 On Friday, our last full day, we rented a car and drove to some places surrounding Queenstown. 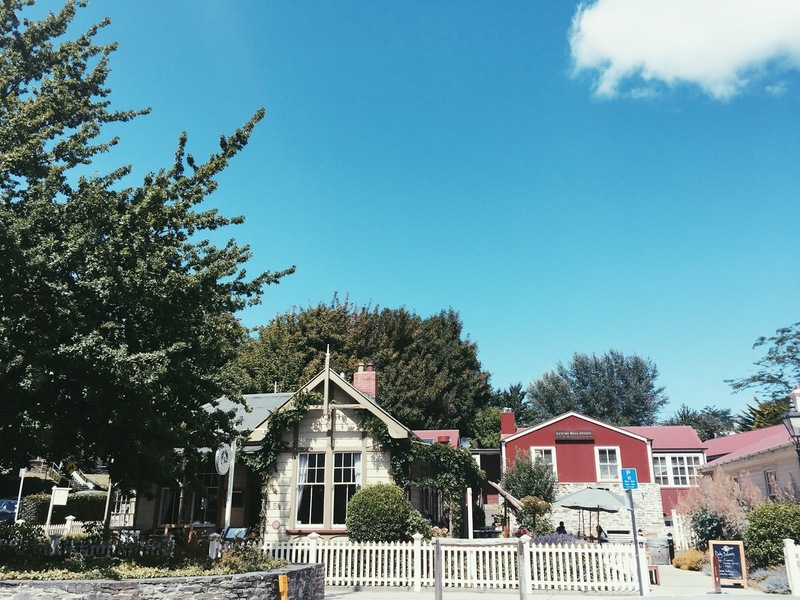 First we went to Arrowtown which is about 20 minutes away, one of my favourite places to visit. 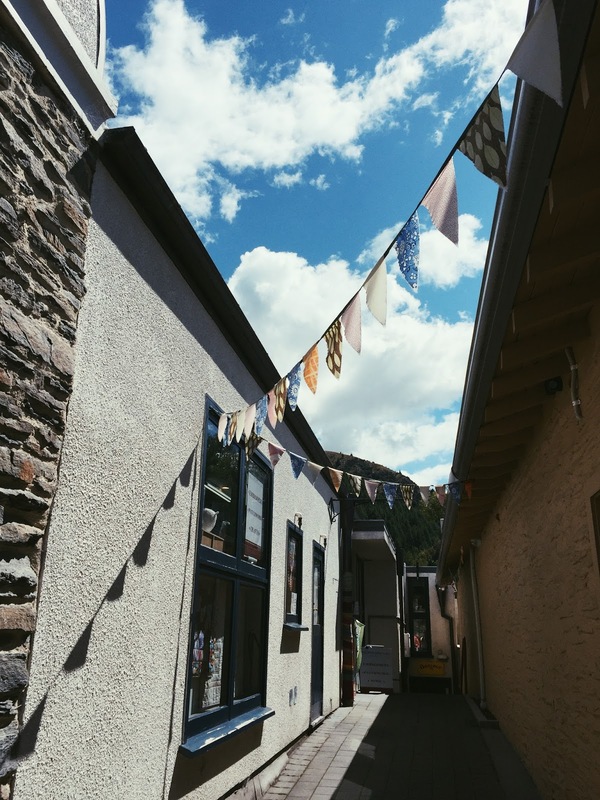 It's an old mining town where most of the buildings still have their original look to them. There is of course the famous Remarkable Sweet Shop, which I didn't actually go in this time, and you can look in the old miner's huts/houses. 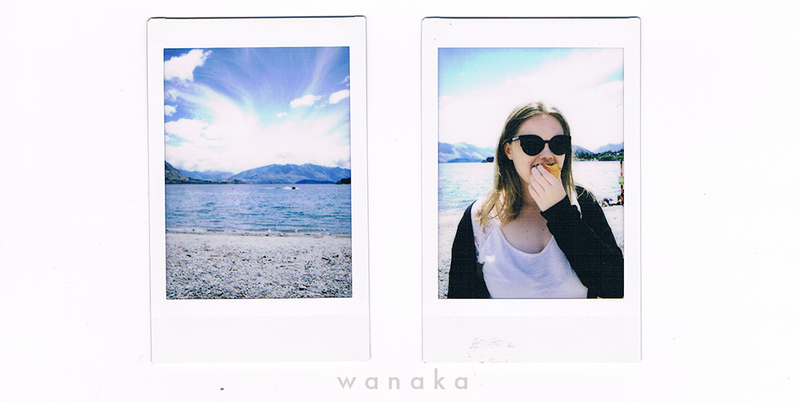 We also drove to Wanaka which I think took about 45 minutes. I actually felt a bit car sick on the way which was not fun! 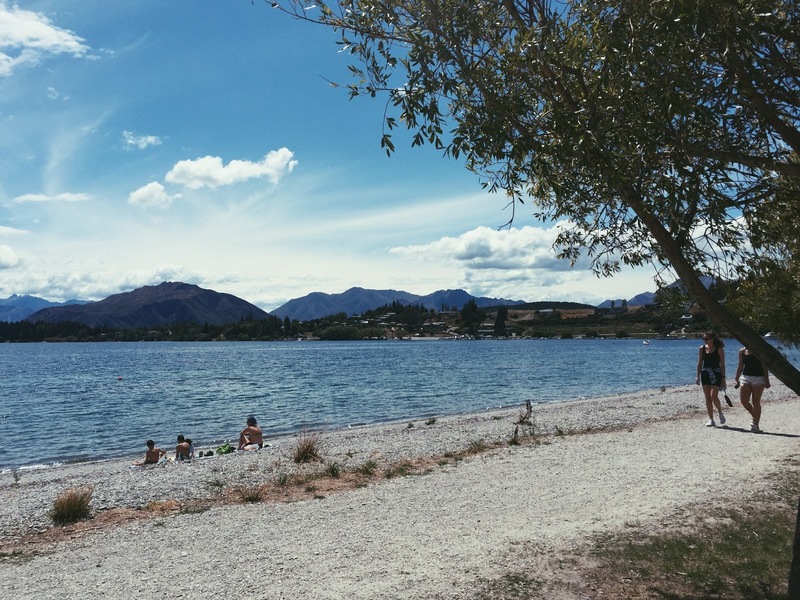 I've been to Wanaka once before in the Winter so it was so lovely to see it in the summer time - and the day was really sunny and warm! We didn't stay long - only time for an icecream - before we drove through Cromwell and Vineyards on the way back to Queenstown. We stopped off briefly and my parents bought wine and cheese. We also stopped at Roaring Meg for 5 minutes which is a waterfall by a Power Station. We went home on Saturday and it was a shock coming back to Auckland where it was super hot compared to the South Island. The colder weather was actually refreshing! I hope you guys enjoyed reading/looking through these photos (wouldn't blame you if you didn't read everything). 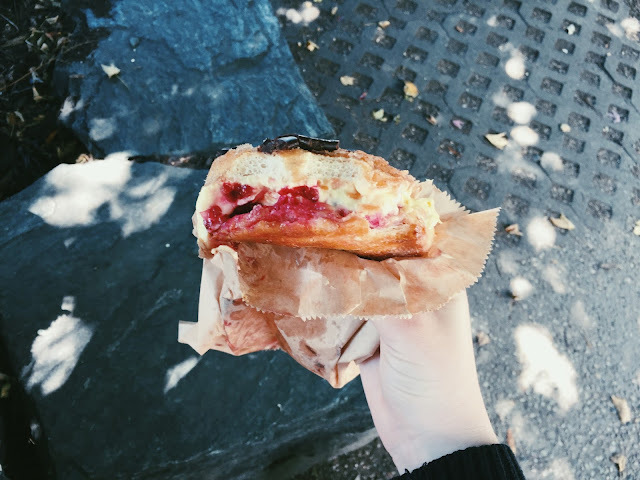 I really enjoyed putting together this post so I will definitely do future travel posts like this - although I'm not travelling much more this year.